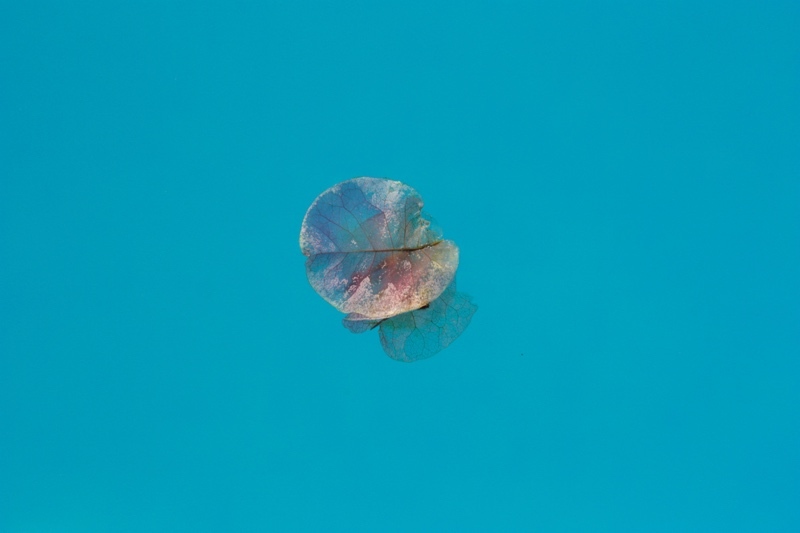 A Bougenvillia petal floats on the surface of a swimming pool. (photo Stuart Christian Möller) Archival Pigment Print signed and numbered by the artist. Be the first to review “Istan Petal” Click here to cancel reply.